This year kicked off with an epic update loaded with new features on BandLab and we’re excited to pick things up from where we left off. We get valuable feedback from users on the daily, and we’re listening – many new features on BandLab started out from a note dropped to us by one of you. Before you kick off – check the App Store or Play Store so you’re on the newest version of BandLab! To keep up to date on new features or changes on BandLab at any moment, you can now instantly and easily access all that information within the app. 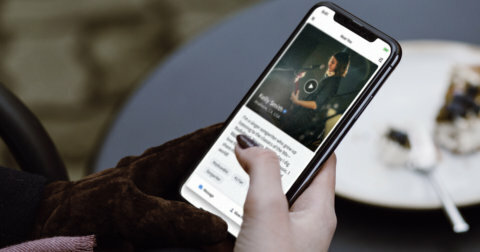 Get the latest on all releases and updates, from the smallest of features to every new soundbank, on all platforms – iOS, Android and Web. Tap on your notifications icon at the bottom of the screen and you’ll see a “wrapped present” icon in the top right corner of the screen. Tap on it to access the New Releases page. As far as looks go, this new player on mobile ticks many boxes. But it’s more than just a pretty new UI – we’ve redesigned the overall look and functionality of the Global Player. 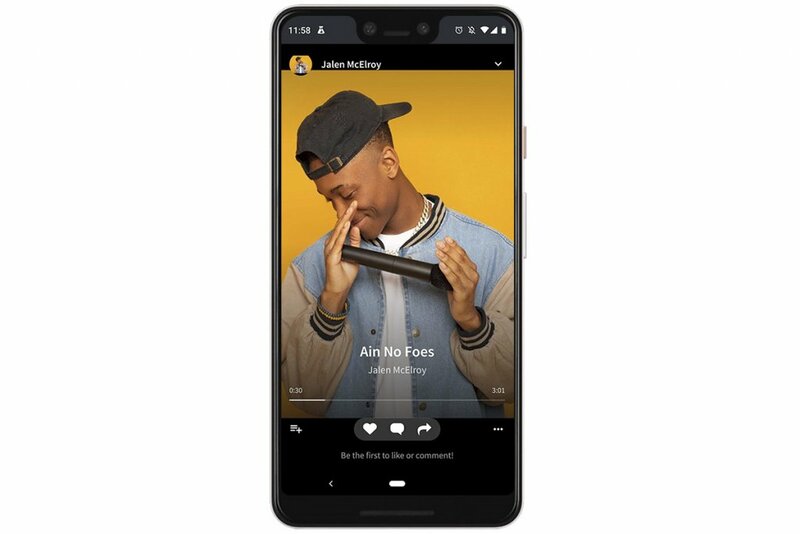 Now, wherever your browsing takes you within the app, you’ll always have an unobtrusive mini player at the bottom of your screen – with a new option to like the song. 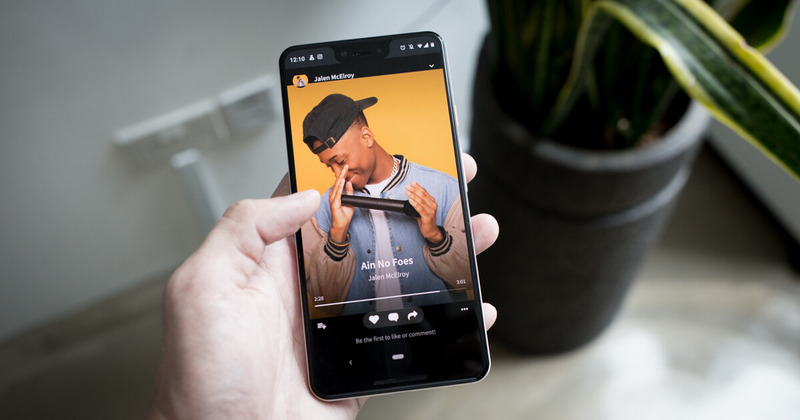 On the Global Player, we’ve added a few gestures to make listening to music on BandLab easier and more interactive. For starters, you can now swipe left and right to jump to the next or previous track. A perfectly regular beat is hard to tap out, even with a metronome ticking away behind. And that’s before you even begin to ever consider the little timing imperfections in your finger drumming. No need to worry – on Creator Kits it’s incredibly easy to pop every note back into place with quantization. Now when you play on the Creator Kits, there’s quantization to keep your beats perfectly in time. How it works is simple – tap on the “Q” button at the top right corner of the screen – this turns on Input Quantization. Hit record. 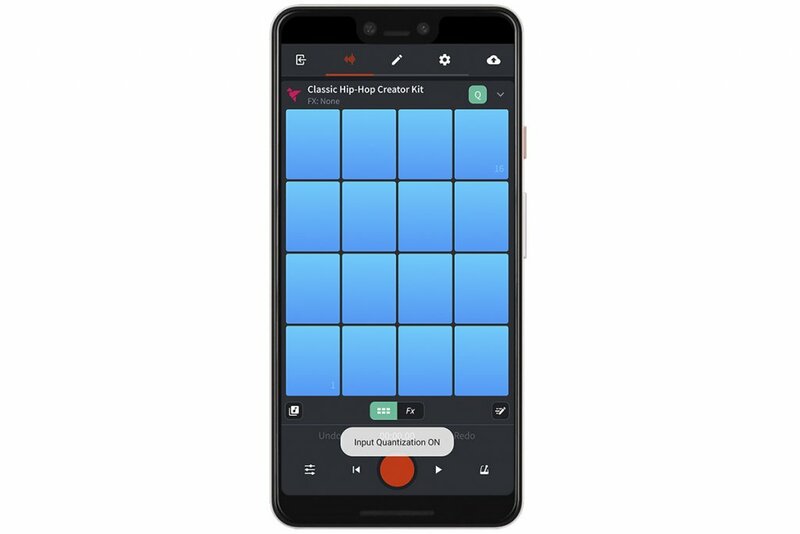 Record your beat on the Creators Kits. When you tap stop, all your notes will be quantized to the nearest 16th note. You can tweak them even further by opening up the MIDI Editor. 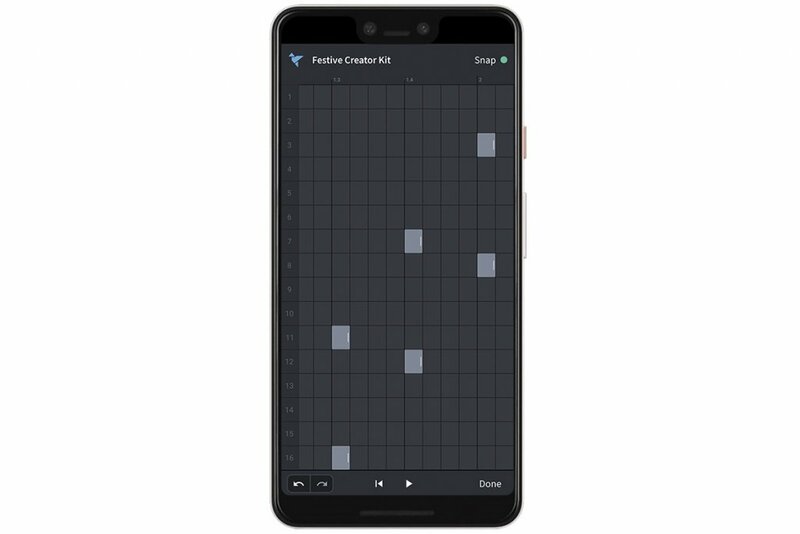 This feature is currently available on Android and will soon be on iOS together with the mobile MIDI Editor. We are constantly expanding the range of sounds on BandLab. This time, along with the wave of new sounds, we’ve made improvements to make the Sound Banks, Looper Packs and MIDI Instruments easier to access and find. We’ve added new and deeper categories to MIDI Instruments, and improved the way genres are sorted. We want to make it even easier for you to make amazing tracks – and less time spent searching is more time for mixing. We’ve also updated and refreshed many of the previews for the Loop packs and MIDI Instruments for a better and more relevant sound. Like the new features? Drop us a review on the app store, to show other creators the music you’ve been working on in BandLab. You can also always reach out to us at support@bandlab.com for any feedback or suggestions. Happy creating!